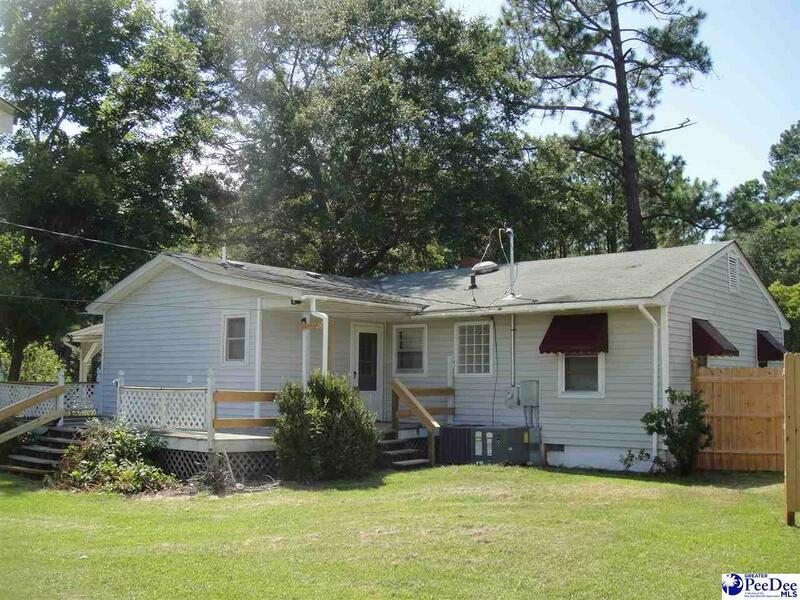 Great 3 bedroom, 2 bath home just into Darlington County with a Florence address sitting on a HUGE .80 acre lot, convenient to all shopping and restaurants. Home features large eat-in kitchen, cozy den, extra large laundry room, 3 bedrooms, and a wired workshop and/or man-cave (or she-shed!) and new HVAC. Won't last long at $99,900!